BROKE MY ONE RULE. NEVER DRAW FANART OF OFFICIAL CHARACTERS. 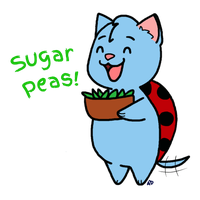 But Catbug is an acception....He's way to cute . Hey! 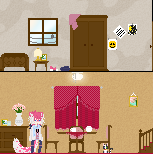 Fanart is fanart! You should've known that! 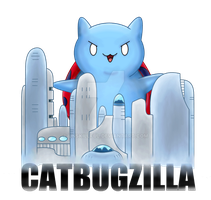 lol I heard about this Catbug thing in a Livestream before,what's it all about? lol dawww he looks so adorably funny!